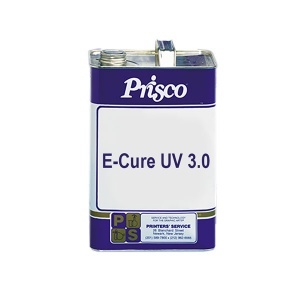 Prisco is committed to reduce the impact of chemicals on the environment. As a result, we have initiated a vigorous program to develop blanket and roller washes that reduce the level of Volatile Organic Compounds (VOCs). In addition, Prisco is continuously revising formulas with alternate ingredients that reduce environmental stress and reduce the need for reporting to governmental authorities. The washes listed below are our most popular “Low VOC” blends of roller and blanket washes. Contact your Prisco Representative for specific recommendations for your plant. Moderate strength, non drying, low VOC cleaner for oil based and hybrid inks. High strength, moderate drying, water miscible, for oil based and hybrid inks, meets SCAQMD regulations. High strength, moderate drying, for oil based and hybrid inks, meets SCAQMD regulations, catalytic safe. Moderate strength, non drying, water miscible.